Here's the chart I use to represent the robber baron class which directly influences and undergirds the current warfare the elite class wages against America's Middle Class. This New Moon in money sign Taurus, whose shadow side contains greed, possessiveness, and intolerance, occurred just after Jupiter-Saturn's Great Conjunction in conservative Taurus on April 18, 1881. 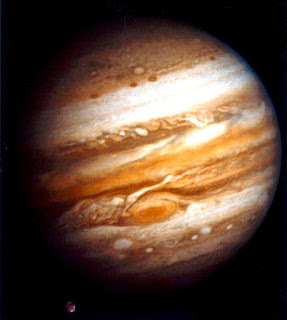 As you know, Jupiter and Saturn began a new cycle on May 28, 2000, 22Tau+, just in time to help usher in the New (sucky) Millennium. 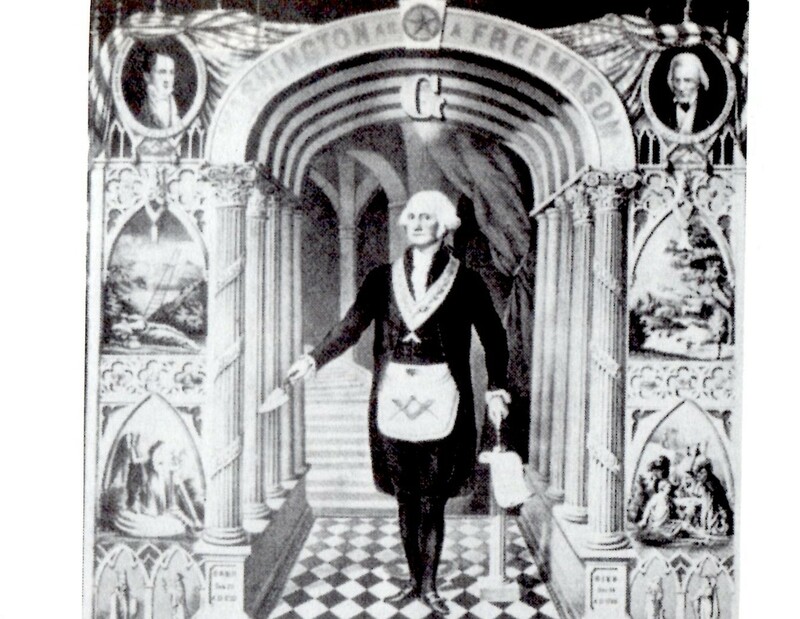 Jupiter and Saturn are the societal planets and are said to define the 20-year Tecumseh's Curse cycle of US presidential assassinations and attempts at it. And yes, it was Bush43's turn at the plate, and may lurk behind Gore's throwing the race to Bush, practically handing "victory" to him on a silver platter--the collective "knows" Gore actually won, but threat was held over his head. Okay, it's a long shot (bad choice of word) but there, I've said it. 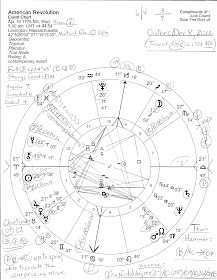 Corrosion and dissolution are the "earmarks" of this chart which times the start of governmental regulations which were demanded after the awful depression of 1873-74 as nebulous Neptune entered earthy, practical Taurus. Around 1880 the "liberal center" of US politics began declining and the extremes of "left" and "right" took over politics. Joy. It's a ploy that's worked well to divide and conquer the People ever since. Even Britain swung toward conservatism after the death of Tory PM Benjamin Disraeli in 1881. In Russia, liberal tsar Alexander II, aka the great reformer, was assassinated, and cruel repression followed which included massacres of Jews, wouldn'tcha know. Yet when it served them, the "right" sometimes cooperated with the "left" in an alliance against the liberal center which might actually have wanted to do something decent for the common good by rebalancing wealth on their behalf...a dynamic successfully in use today. Just another legacy of the Generation of Materialism, a pile of royals, near-royals, and their wannabes who never gave the American worker anything it didn't have to, and the spawn of which have spent the last several years taking it away. Beginning a few years ago, American corporations could hardly downsize (lay off) and outsource American workers' jobs enough to satisfy their excessive quick-profiting greed in honor of whatever higher devil's plan they have in mind for our nation's dissolution, so are they surprised in 2008 at how dire the economic picture looks for their slave, the consumer? When you (they) dissolve jobs and job security from under the feet of millions of loyal workers year after year, get (buy) Congress to allow usury interest rates on credit card and other loans while legislating for corporations and monopolies as if they have the legal rights of an individual, how many new cars can GM expect a hungry man to buy? And if you've ever closely read a new car contract you know you're stepping into merde as you sign on the dotted line. Commerce and trade make the world turn round but our conscienceless corporations--made legally "persons" by "our" representatives on Capitol Hill years ago--aren't worth the label, American. Made in America has become a mocking phrase at the hands of these Midasses (not a typo) who, if their chagrin at posting such losses now are genuine, deserve to act sheepishly and hang their heads in shame at how they've shafted the American worker who is more noble that his/her bosses, more honorable by far than his "government" who lines its pockets at the public trough every chance it gets. Sometimes he who shafts others shafts himself even more deeply--it may just take a while to know the full extent of the damage. And as far as my unfinished post of this morning on the Potomac Primaries (chart below), I'm renegging and confessing to being overly fatigued with Clinton and McCain and the woes of campaigning and its attendant propaganda. Cat votes for McCain...guess I've still got a political meow left in me after all.